I LOVE reading to my angel, I hope she is as addicted to reading as I am when she grows up. 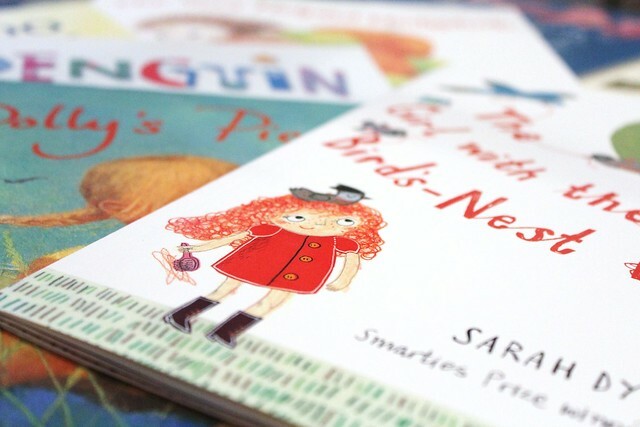 Favourite books of the moment are: The girl with the birds nest hair, Bird Song, I took the moon for a walk, Shoe baby, Penguin, The giving tree, Polly's picnic, Goodnight moon, Dear Zoo, The very helpful hedgehog. What are your favourite children's books? You're a good mother. You do a lot of things, which are very important for her development! So glad you are enjoying the Helpful Hedgehog! Thanks! @Rosie W - If that is really you I am SO flattered that you have left a comment, I LOVE the illustrations and colour palette in the book, I fell in ove with it even before I read it! Dr. Seuss books are great! Are you my Mother? In english and spanish is my son's favorite book. Also, Crocodaddy, Brown Bear Brown Bear. Enjoy this time with Esra..it flies! Take care! 'Goodnight Moon' is a favorite in our house! Also, 'Yummy Yucky'! Always gets a giggle and babies love the colors and faces!